Sofia tis fisis – Organic grape products “Sofia tis fisis” means “Wisdom of Nature”. 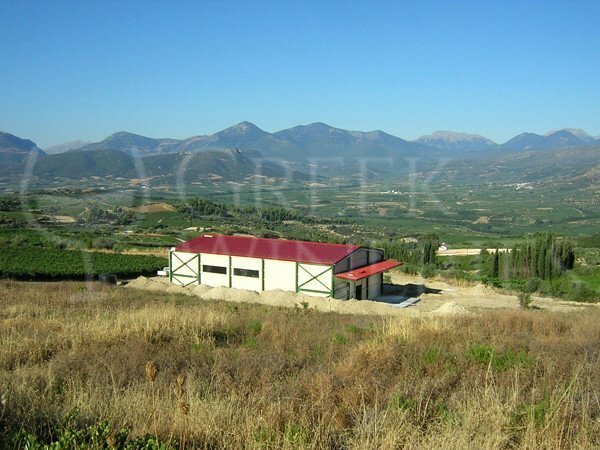 The company was established in 2005 on the 8 hectares organic farming vineyards in the region of Nemea. 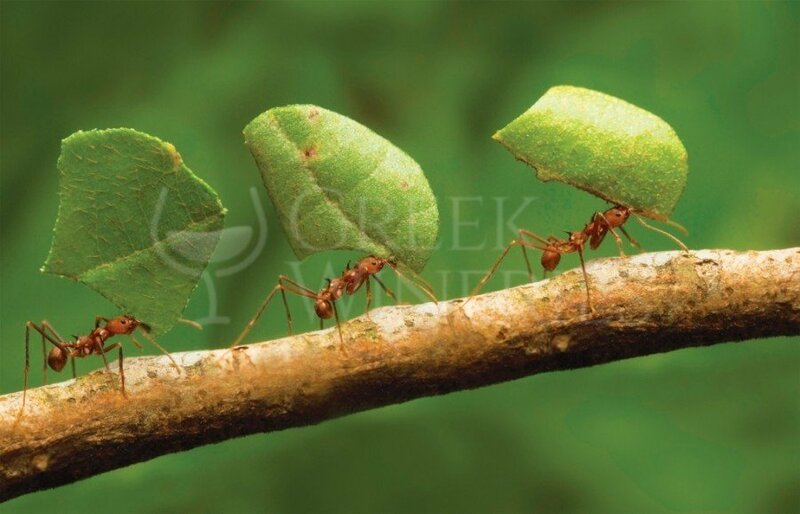 At the beginning, only Greek grape varieties were used the famous red grape agiorgitiko and the white grape rhoditis. In 2006, with the help of the community’s initiative "LEADER+" funding, the production and bottling unit was completed and the first products entered the market. Very soon, the orders from Greece and abroad were increased. Today, the company’s wine is exported to more than 15 countries globally. 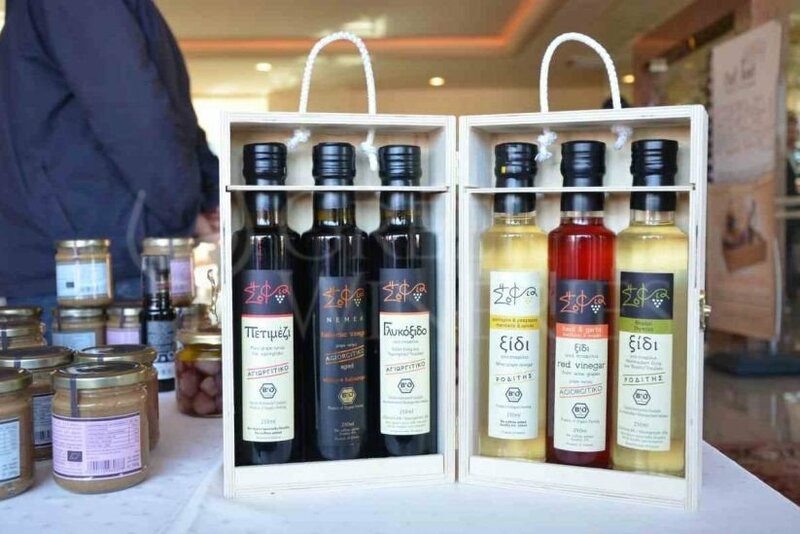 In 2014, three of the products were awarded with the Great Taste Award by the Guild of Fine Food in London; Petimezi – Pure Grape Syrup, Sweet Vinegar and White Balsamic Vinegar with honey “Sofia”. The goal is high-quality organic and healthy production, so as to give a highly-estimated experience to the visitors/ wine adorers or the clients. No preservatives and additives are used for the wine production. 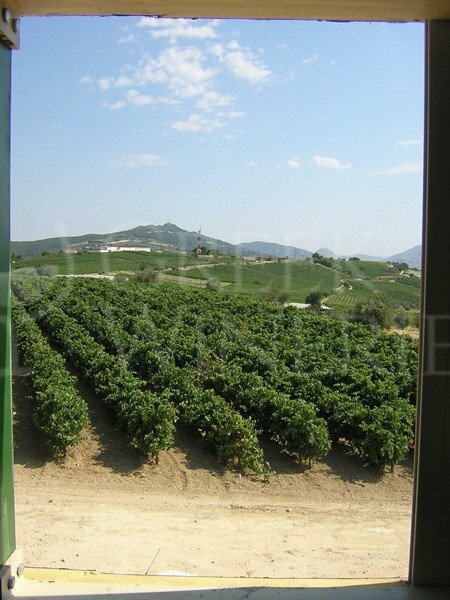 You can visit the winery facilities throughout the year upon reservation. 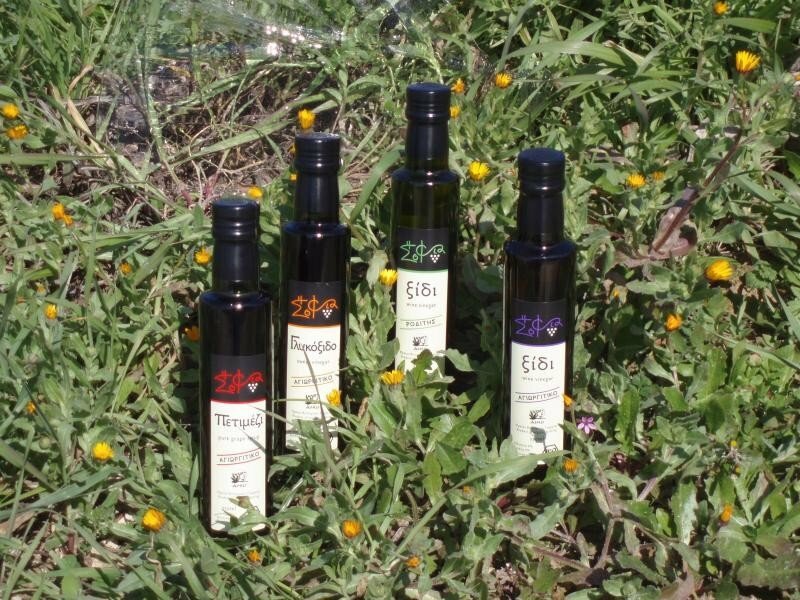 Visitors will have the opportunity to learn everything about organic vinegar and balsamic vinegar production, as well as have a taste of the products. Short seminars and walks in the vineyard are also organized, so as to familiarize the visitors with the whole winemaking process and the organic farming process.